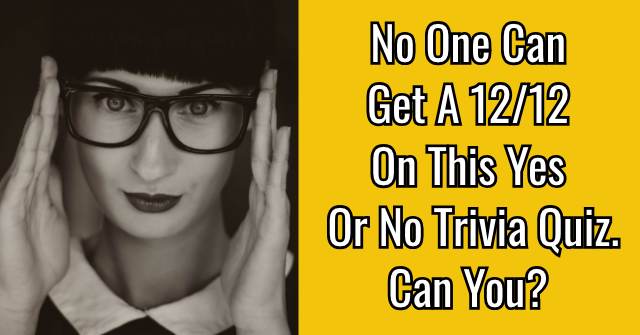 Can You Pass Pizza 101? 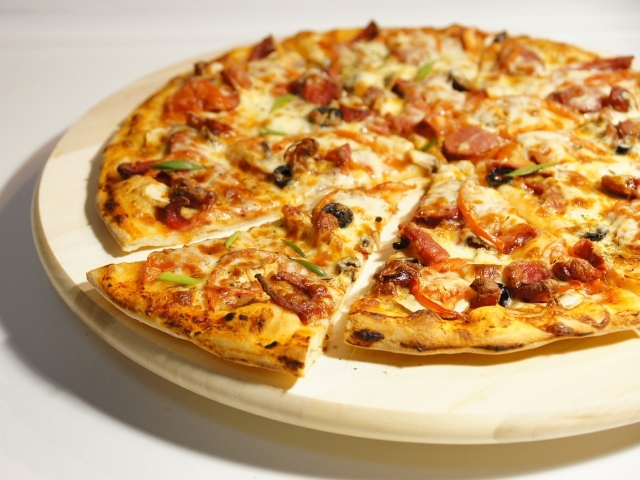 Pizza is one of the most popular food dishes in North America and is enjoyed all around the world. How much do you know about this delicacy? 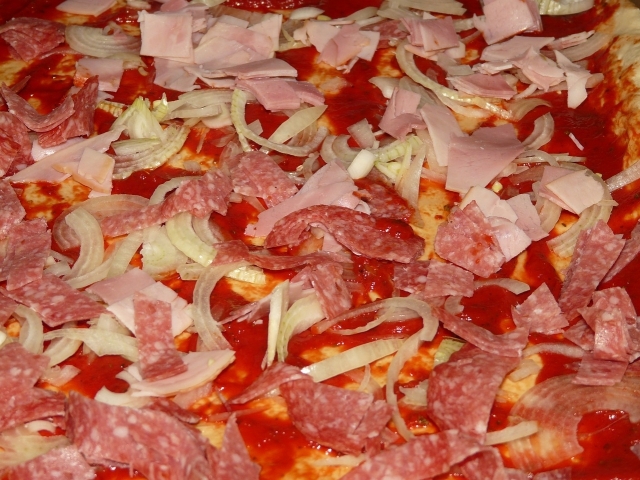 Which country first created pizza? 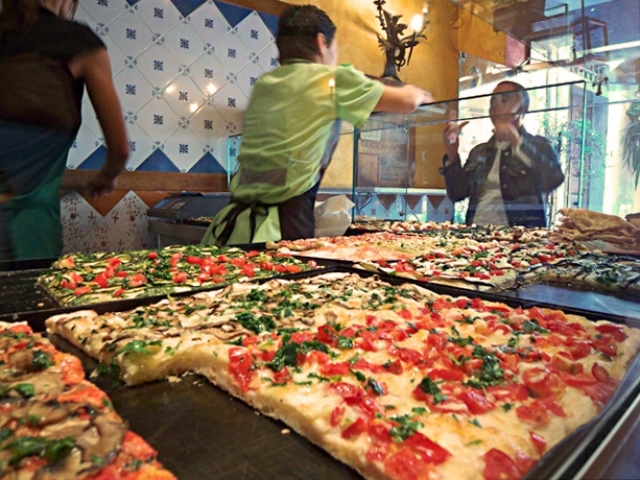 Which was the first US city to open a pizzeria? 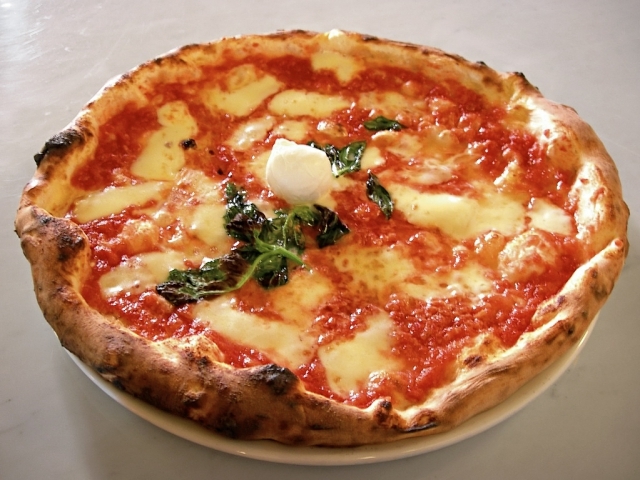 What is the most common sauce added to pizzas today? 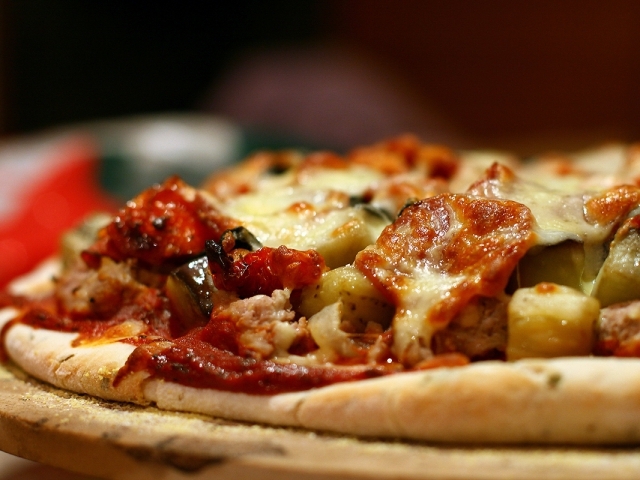 What is the average number of calories in 1 slice of pizza? 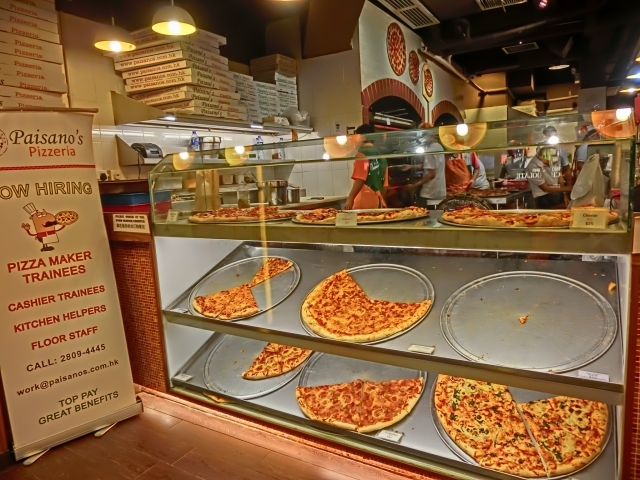 Which Pizza chain is the largest? 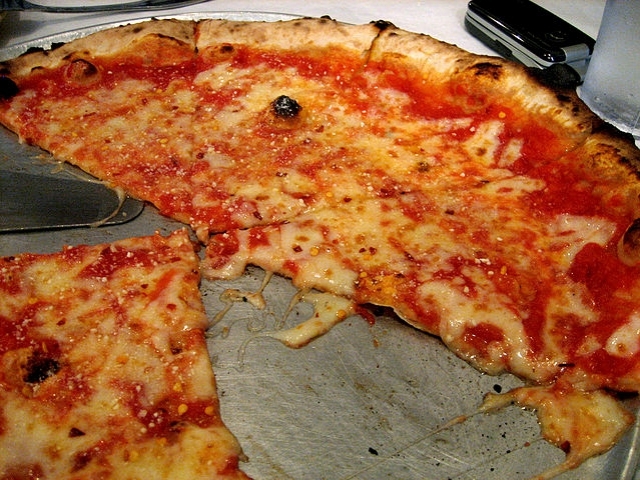 How many pizzas are sold in the United States each year? 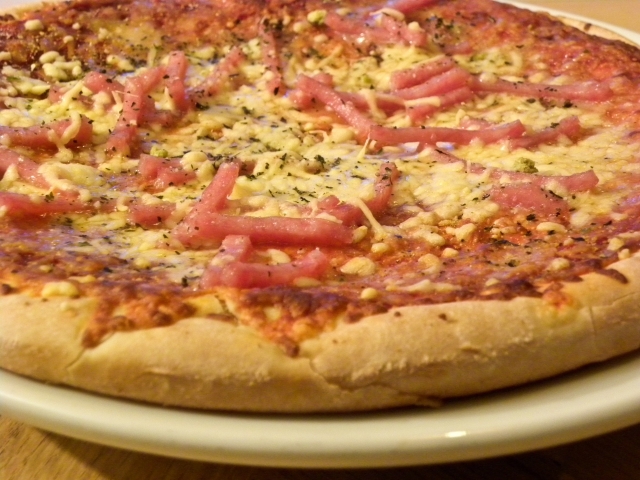 What is the most popular pizza topping? 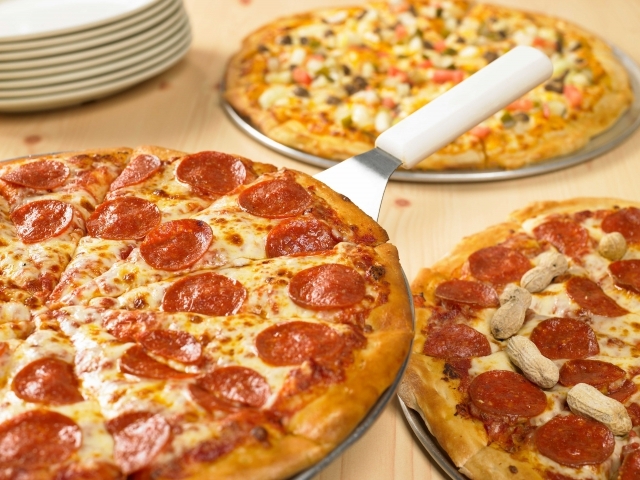 Which month is National Pizza Month? 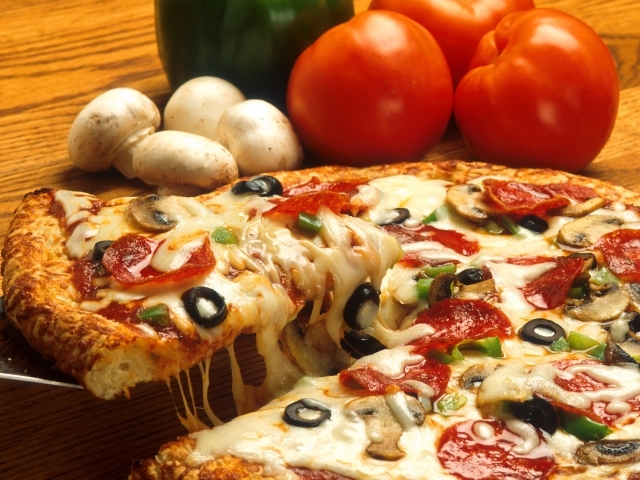 Which of the following popular pizza franchises is the oldest? 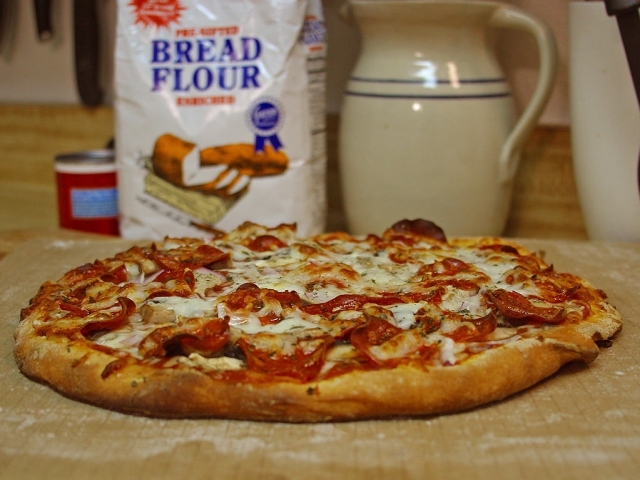 What is the average size of a pizza sold in the United States? 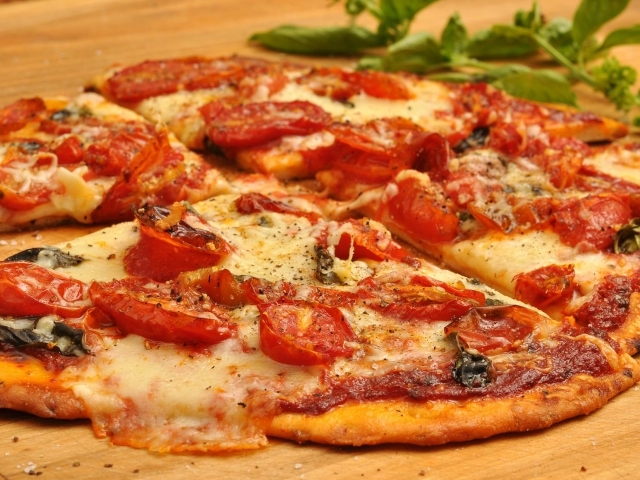 What is the most common night to eat pizza? 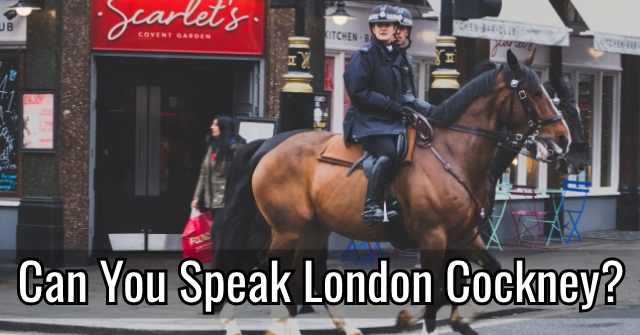 Surely this must be a mistake. 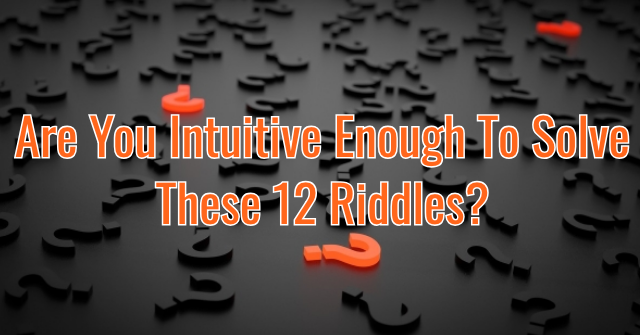 You had trouble answering most, if not all, of the questions in this quiz. 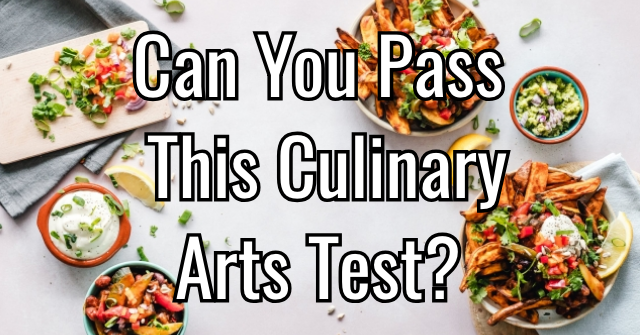 You have little knowledge of Pizza, including its history, its popularity and the culture around it. 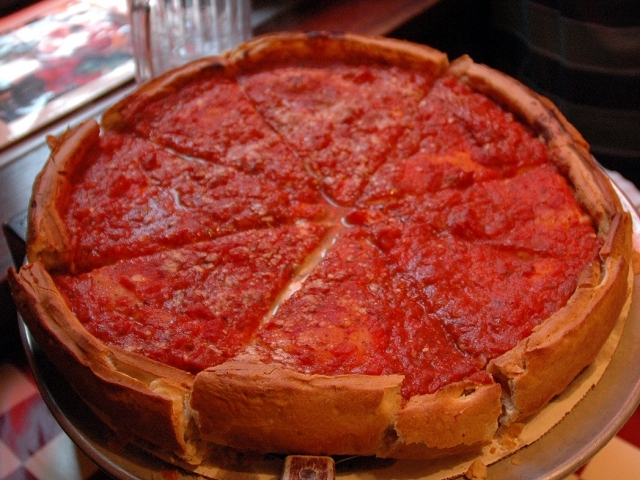 You must be a Pizza Hater and that is sad. Good job! 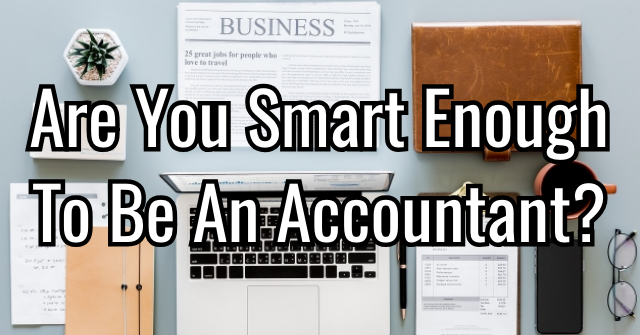 You managed to answer several questions correctly. 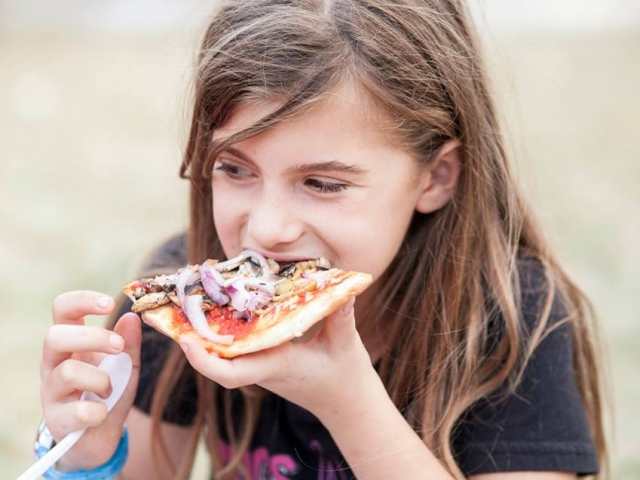 Sure, you may not know all the ins and outs of pizza, such as a detailed history of it and the current climate of pizzeria shops, but you know what you like and you are a Pizza Lover. Great job! 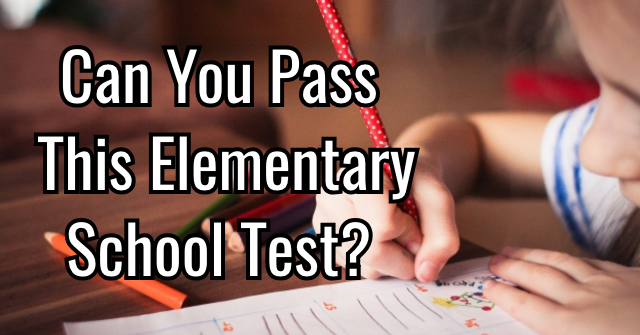 You managed to answer most, if not all, of the questions in this quiz correctly. 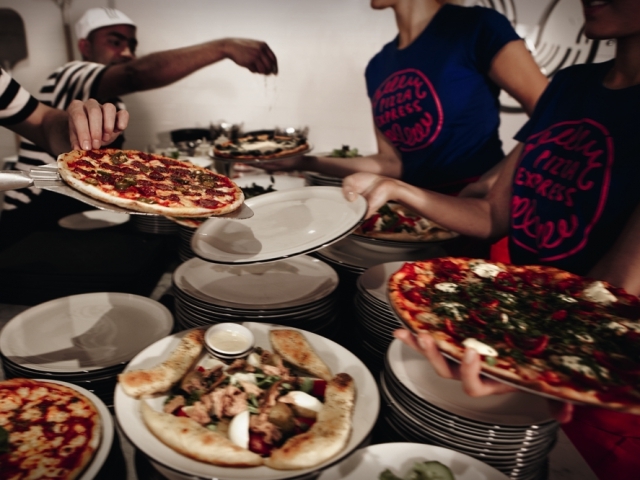 You have an amazing knowledge of pizza, not just in the creation and history, but also in the general popularity and tastes for it. 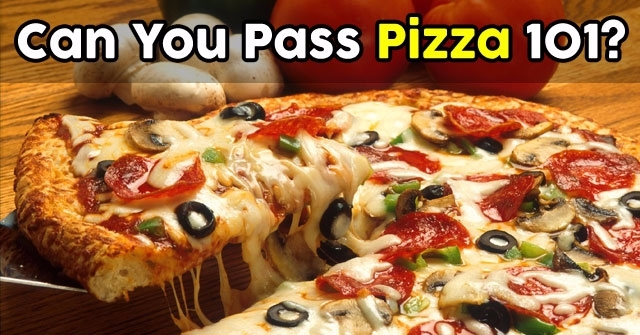 You are a Pizza Connoisseur. 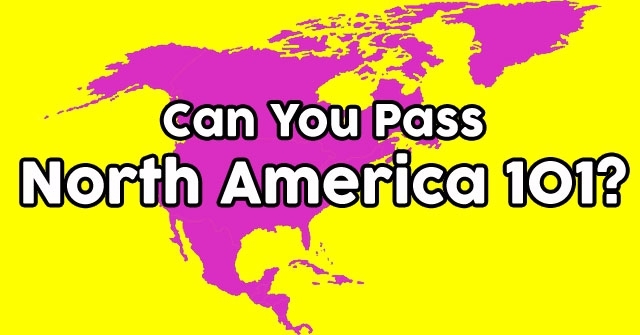 Can You Pass North America 101? 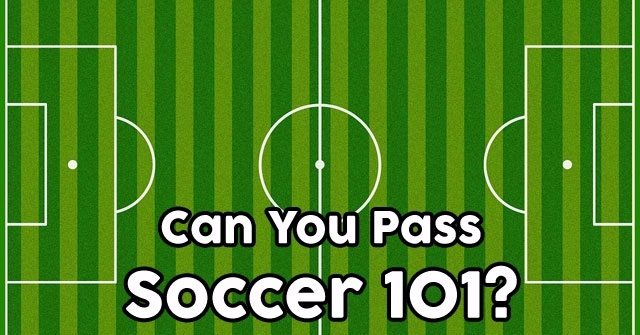 Can You Pass Soccer 101? 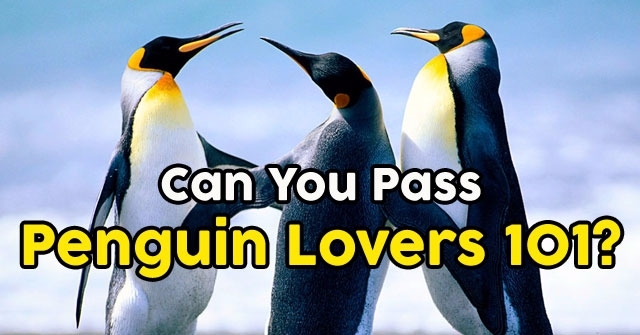 Can You Pass Penguin Lovers 101?